By default Magento doesn’t offer much to the user if they misspell words. As a simple fix for this you can use the PHP functions pspell to highlight to the users any basic misspellings for their search word. It can be difficult finding creative ways to promote products on your ecommerce site, I’m sure most retailers would benefit from pushing sales of certain products. Trying to do this while keeping a site easily to navigate is sometimes difficult, I was recently asked to implement featured products into the drop down menu of a Magento site. Magento’s menu generating code is pretty straight foward and with a bit of careful coding you can insert some extra markup in the right places to allow a different product to be shown in each dropdown area. 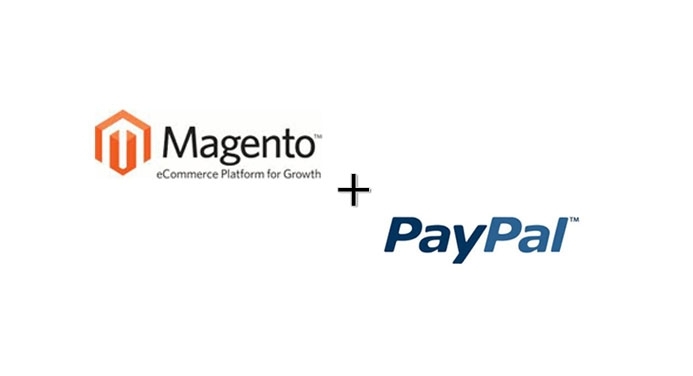 After recently trying to enable Paypal’s ‘Hosted Payments Pro’ payment method in a Magento 1.6 install, I ran into an issue where the checkout wouldn’t procced past clicking the “Place Order” button. 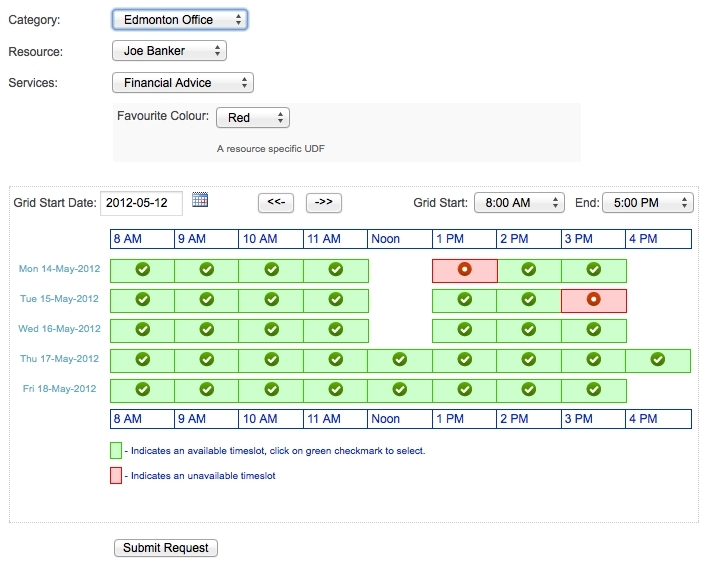 I tried this both on the Acumen template that was installed and all base/default themes and still had the same problem. We’ve just finished implementing an appointment booking and management system for a clients Joomla site, after looking into a number of possible components we choose Appointment Booking Pro by Softventures, this system includes a wide range of excellent features including a full mobile app for booking and mangement. Integrated with Paypal for instant payment of appoinments book this covered all requriements for the clients site and just required us to implement it and customize to their exact needs. 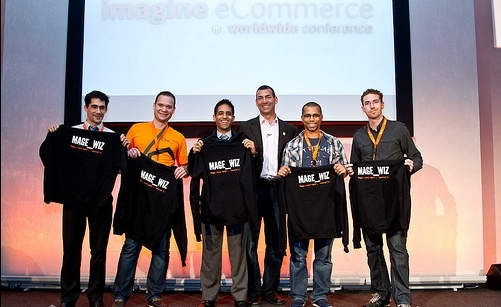 It’s long been said that what I do with code is magical;) To back this up I was picked out and won a Magento “Mage Wizard” Hoodie at the recent Meet Magento Conference at the QE2 Conference Centre in London. The event saw more then 300 people attend a great day of talks and networking. Speakers including leading industry figures, multi-national companies and Magento partners of all kinds gave an insight into how Magento helps their business grow.